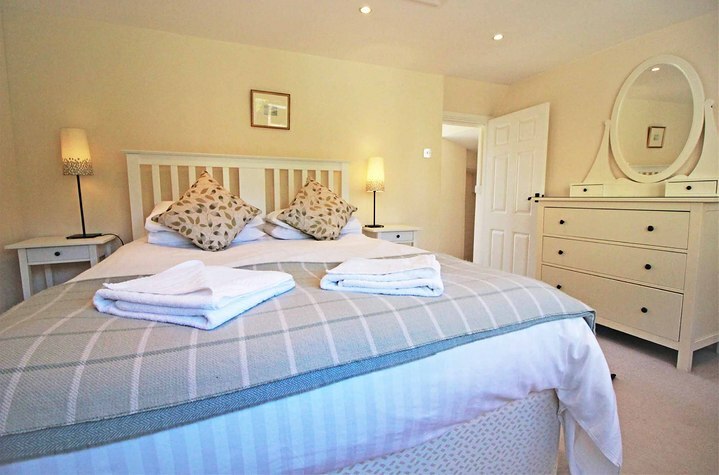 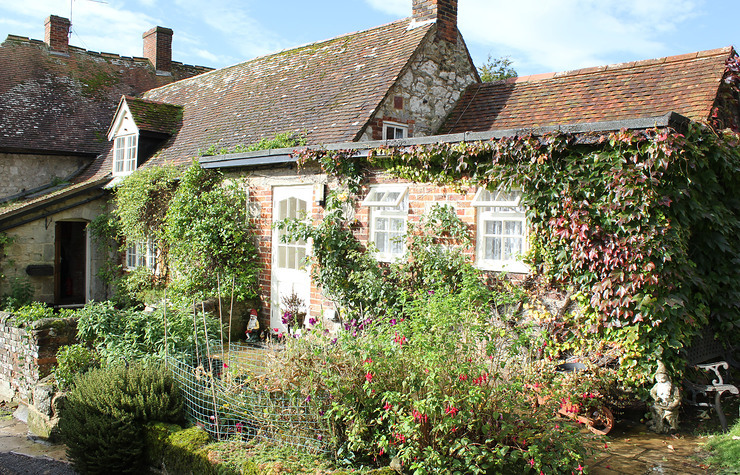 Part of Mersley farmhouse, the Farmhouse Cottage is a perfect space for couples. 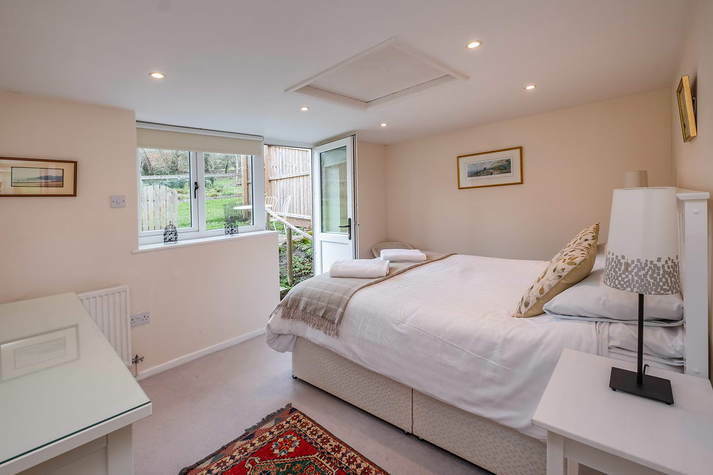 The bedroom opens out onto a private garden with patio to enjoy the evening sun. 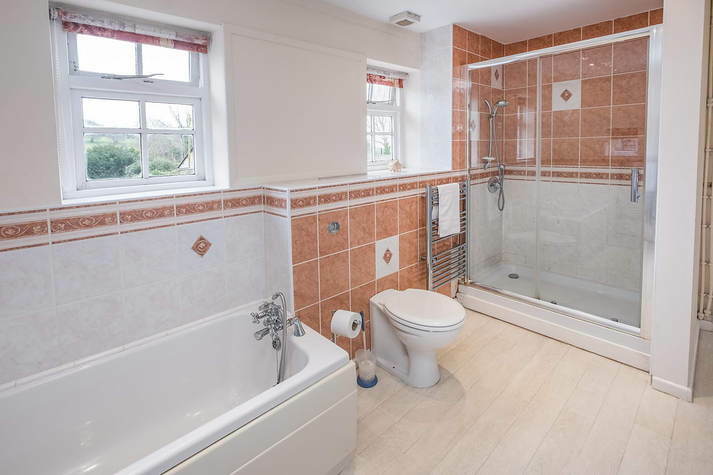 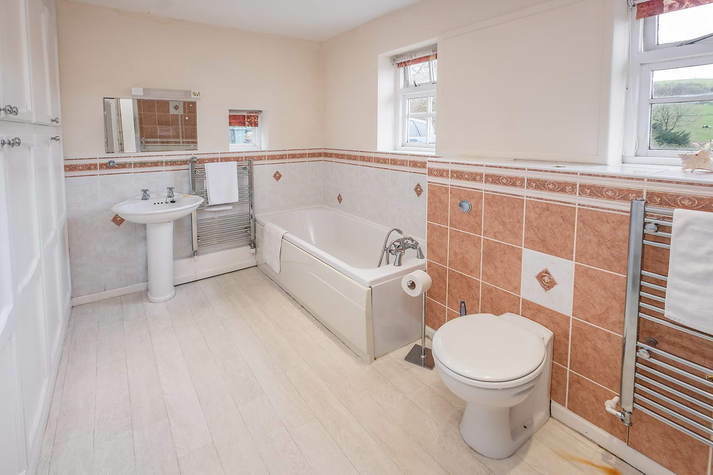 There is a large bathroom with bath and walk in shower. 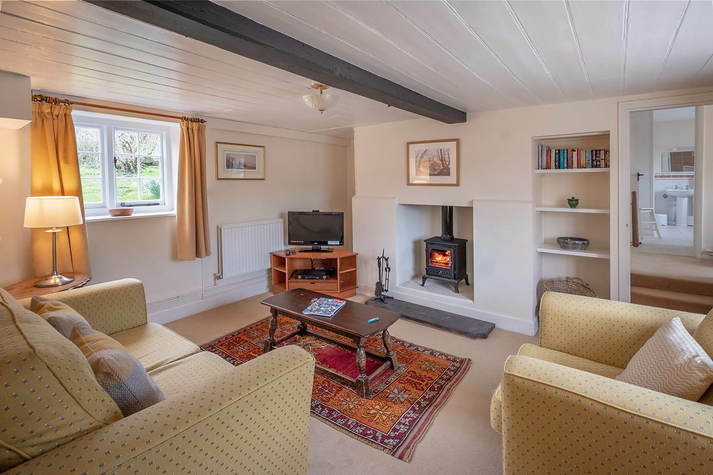 The sitting room is made wonderfully cosy with a wood burning stove. 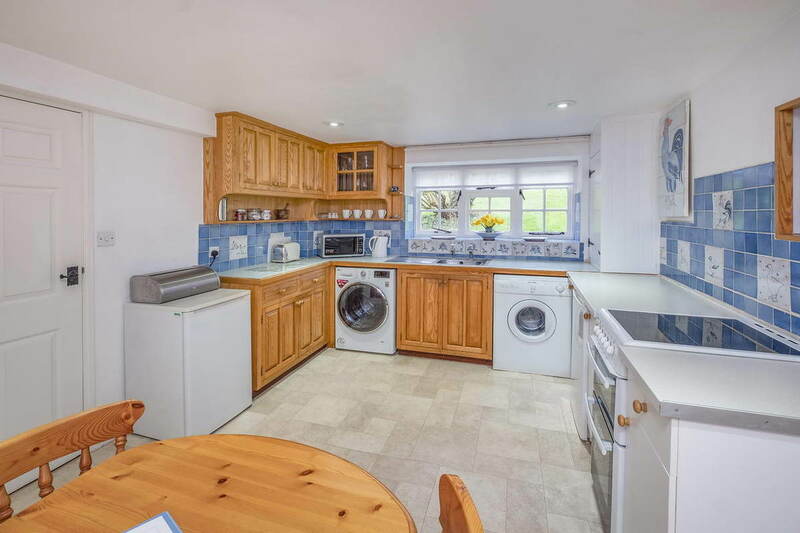 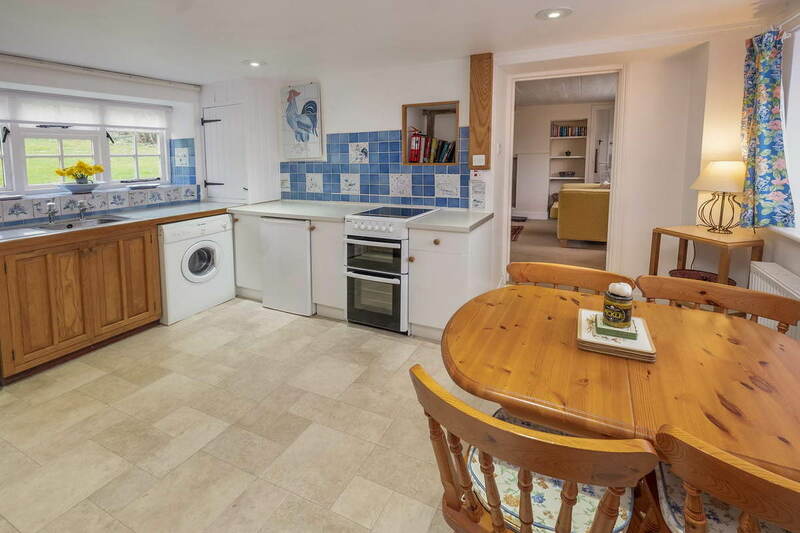 The kitchen and dining space is spacious and fully equipped. 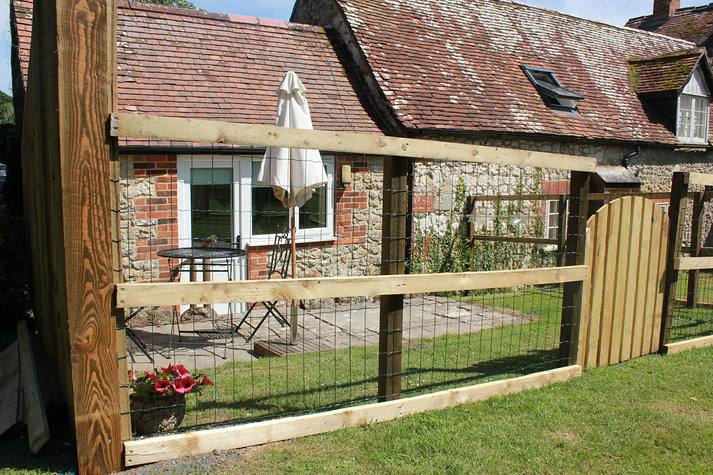 Dogs are not allowed in this property. We do not allow pets in this property.